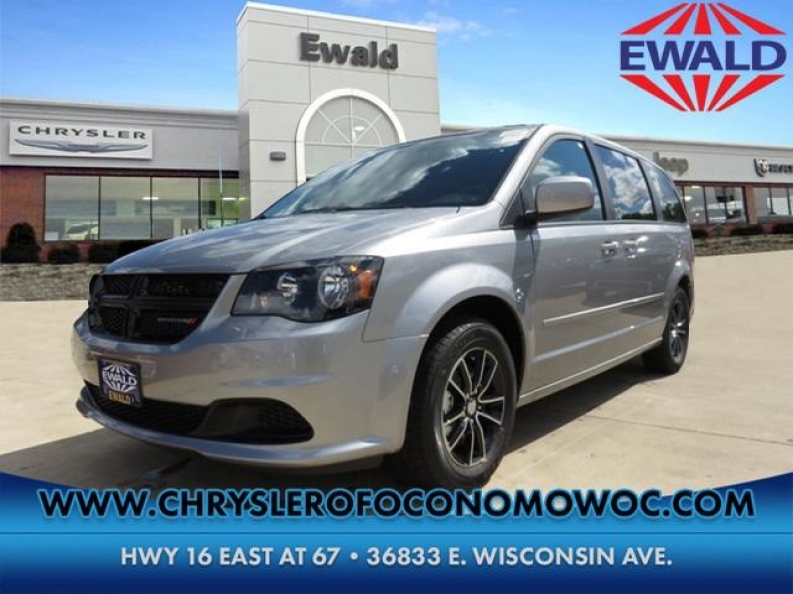 If you are a person who is searching for a new minivan that combines space, convenience, and comfort all in one good, affordable package, then Ewald Chrysler Jeep Dodge Ram of Oconomowoc Wisconsin has you and your family covered! We have the best, highest quality new and used minivans for sale in all of Oconomowoc, Wisconsin! 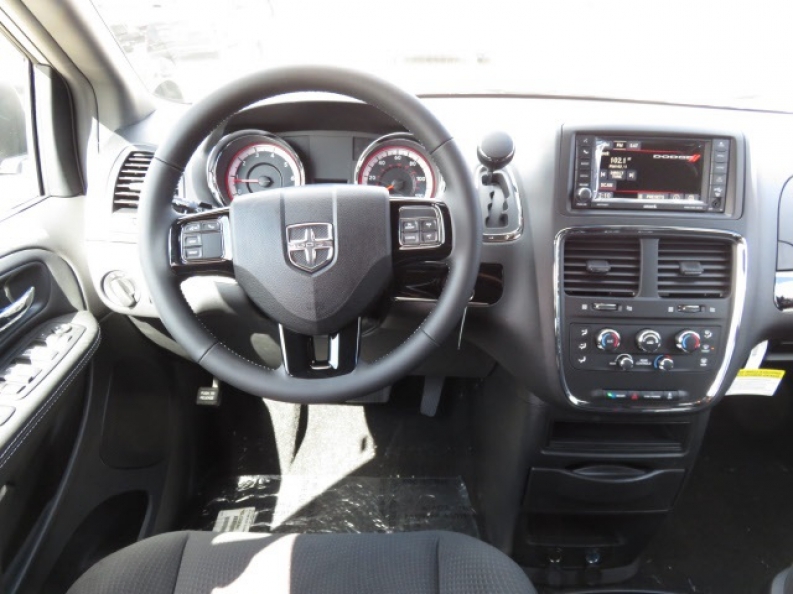 You will love our wide variety of makes of minivans that we have for sale, and each one will have something new to show you that you will fall in love with, and the only hard part about your visit to Ewald Chrysler Jeep Dodge Ram will e picking which minivan for sale that you love the most, like this new 2016 Dodge Grand Caravan SE for sale, which is installed with a powerful 3.6L V6 24V VVT FlexFuel Engine that will get you speeding up to an impressive 283 horse power at 6400 rpm! You will also love this new Dodge minivan for sale and its fantastically efficient 6-Speed Automatic 62TE Transmission that will increase your fuel economy with its very impressive gas mileage rate of up to 17 City mpg and 25 highway mpg that will save you money when you need to refill the fuel tank, and will make stops to the gas station less frequent so you can spend more time driving peacefully on down the road! You will also love this mini vans for sale and its awesome Touring Suspension Package that will make every bumpy, rough, and uneven road feel as smooth as a fresh piece of paper, making your drive more relaxing! Come on by Ewald Chrysler Jeep Dodge Ram of Oconomowoc, located at 36833 E Wisconsin Ave Oconomowoc, WI 53066, and take it out for a new car test drive today!